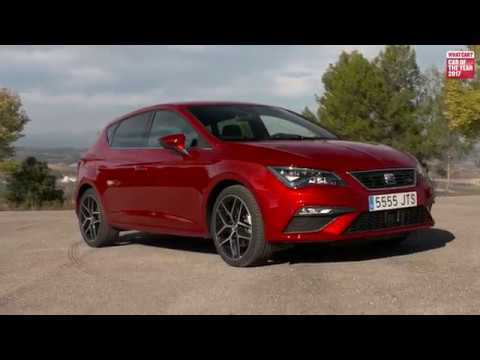 The SEAT Leon adds 17” alloy wheels to your commute, a leather steering wheel and cruise control to your holiday and hill-hold control and rear electric windows to your trip to the store. Book your test drive today with Donnelly SEAT and discover why the SEAT LEON was named WHATCAR? 2018 Best Family Car under £18,000!